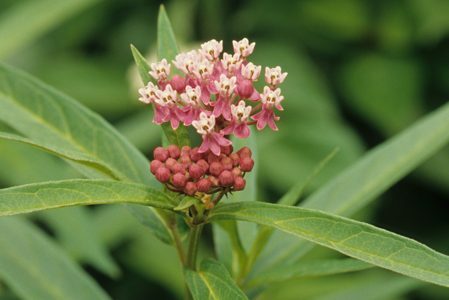 Swamp Milkweek - This type of milkweek has pale and dark pink flower clusters at the top of the plant that bloom mid July to mid August. 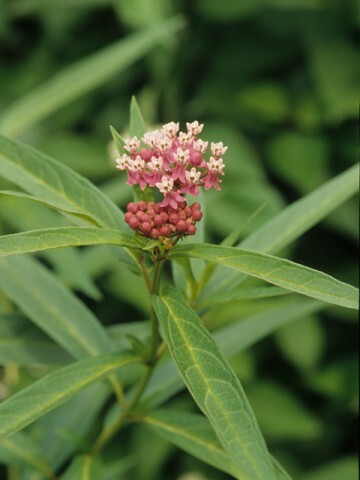 This wildflower is a larval host for butterflies as well as providing the nectar for butterflies. 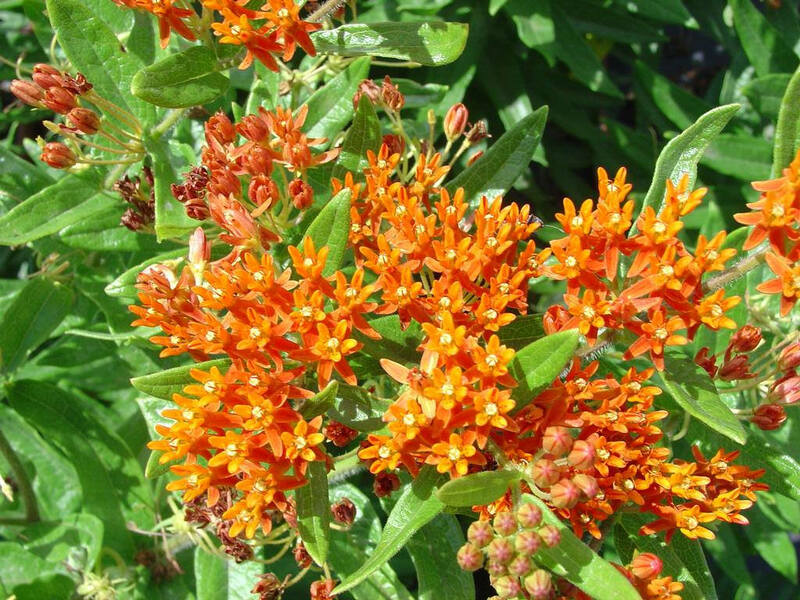 Butterfly Weed - The Butterfly Weed has bright orange flower clusters on the top of the plant and blooms in early July. 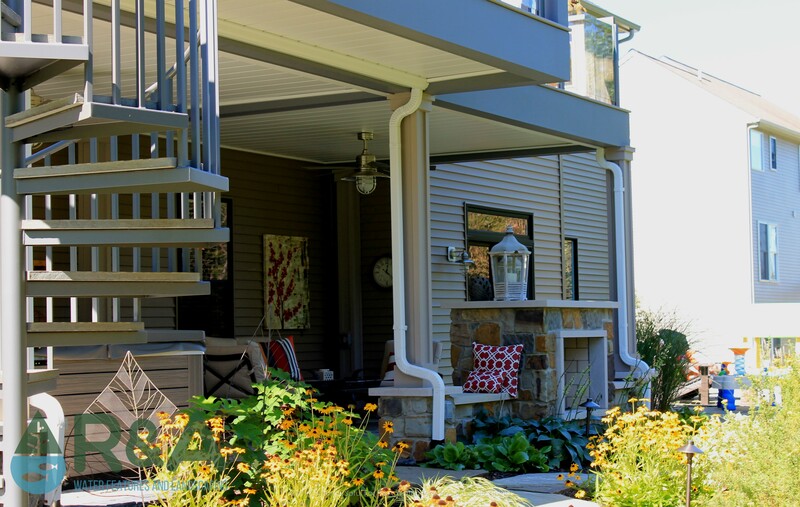 It does very well in dry areas, and also is a host for butterfly larvae and provides nectar to butterflies. Wild Strawberry - The Wild Strawberry blooms the second half of May and bears small strawberries in June. 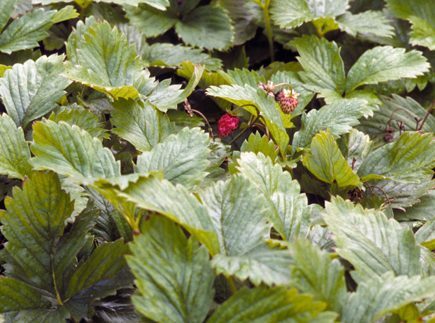 Watch out for pest, they are the most attractive to early season enemies, but might be worth it for those little red strawberries!